The Summer School took place in June (19-22nd), 2017 in Stockholm, Sweden. It reflected and elaborated on how to best go from research and teaching to solving real-world problems. Prominent experts from academia and industry addressed a set of diverse topics, presented their own rich experiences, offered their wisdom, and provided focused state-of-the-art knowledge on key S&P technologies. 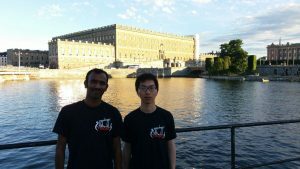 The poster/demo session showcased latest achievements and proposals for addressing important S&P challenges. Discussions allowed to debate and present own ideas and experiences. Each attendee received an attendance certificate, attesting to the fact that she/he actively participated. Each student attendee (undergraduate or graduate) could receive 3.5 credits. 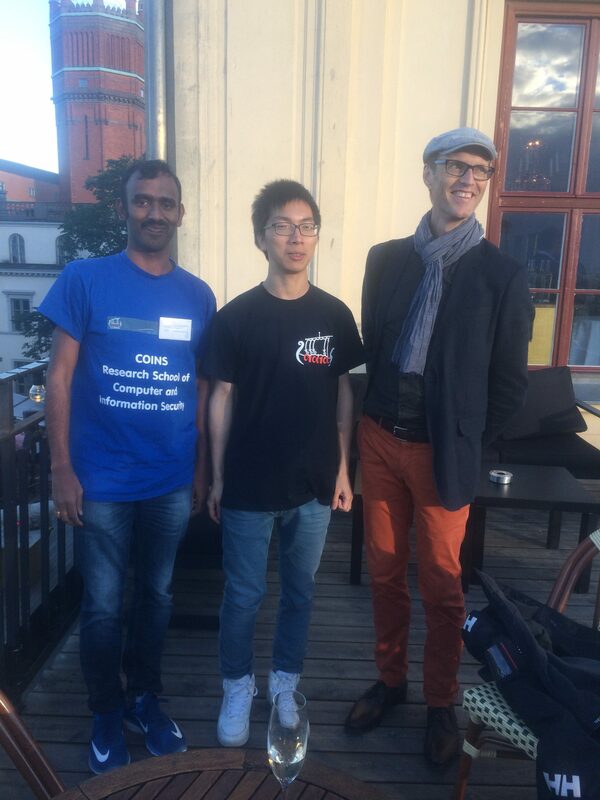 COINS supported two students to attend the Summer School on Cybersecurity and Privacy (CySeP) in Stockholm, Sweden. This entry was posted in Conferences, News. Bookmark the permalink. The COINS logo is based on a design by Ángela Barbero and Øyvind Ytrehus.